How do you turn a timeless, ladylike bag into an amazing work of art? You invite a slew of artists to reinterpret the accessory, of course. That's exactly what Dior has done: The brand tapped seven different artists—Matthew Porter, Jason Martin, Ian Davenport, Mat Collishaw, Daniel Gordon, Chris Martin, and Marc Quinn—to give the Lady Dior bag their own personal stamp. The resulting collaboration, dubbed Dior Lady Art, might as well belong in a museum. "The Lady Dior bag, created in 1995, is an expression of the contemporary refinement of the house and lends itself to a wealth of interpretations and artistic appropriation," Dior explained in a press release. "The project gives carte blanche to artists who have transposed their own creative universes into the Dior leatherworking language." Dying to see what they've come up with? Scroll down to see the pretty bags, which will debut at Dior's Miami boutique. 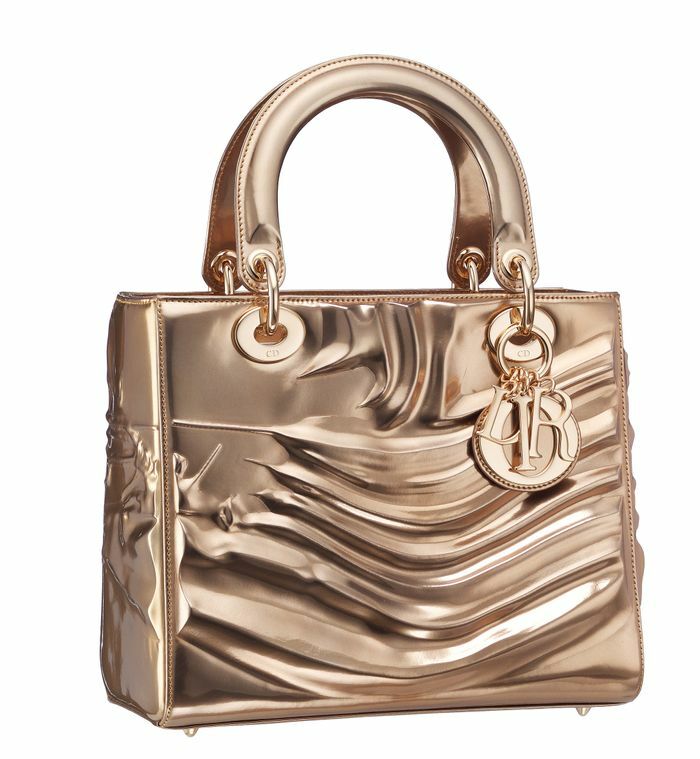 Scroll down to see the gorgeous new bags from the Dior Lady Art collaboration! Dying to grab a bag for yourself? Shop Dior online!